Welcome to our live psychic phone reading. We offer you real psychic readings with real answers to your questions on LOVE-CAREER-HAPPINESS by our certified and authentic readers with accuracy in voice and energy vibrations. 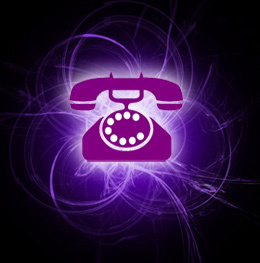 We have been providing psychic phone readings for the last 25 years answering your deepest questions in life. Is He/She my soul mate? Is He/She coming back to me? When am I going to find happiness and success? So Why Wait? PICK UP THE PHONE and CALL NOW HELP IS ON THE WAY! SIGN UP for FREE MEMBERSHIP Reading in person or by phone. 1645 1/2 N. La Brea Ave.